A popular Burmese blogger Nay Phone Latt was sentenced to 20 years and six months imprisonment for posting caricatures of military leader General Than Shwe on his blog (Nayphonelatt.Net). Nay Phone Latt is a 28-year-old blogger and organiser of the Myanmar Bloggers Society. 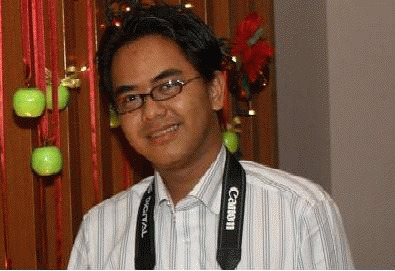 He organised more than 400 Burmese bloggers in September before Saffron Revolution led by the Buddhist monks in 2007. He was arrested in January and given 15 years under the country's Electronics Law, two years for seditious writtings, and 3 1/2 years under the Video Act. His friend Thin July Kyaw and a poet Saw Waiwere also sentenced two years imprisonment for seditious writtings (creating public alarm).